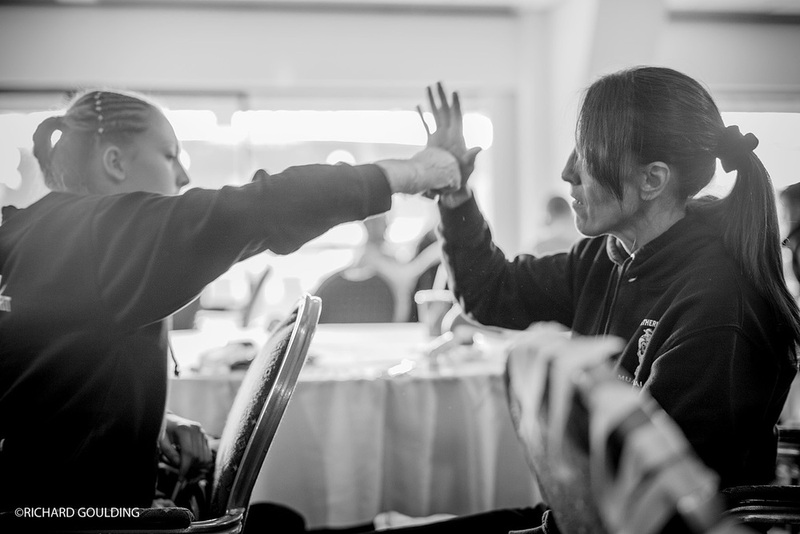 For the last five years I have been working on a self commissioned project, following the endeavours or fight sport athletes, mainly British Judo players and one mother and daughter Thai Boxing team. Some of the Judo work will soon be part of a new limited edition photographic book called "because of Judo" inspired by the final words of my judo coach and friend Akinori Hosaka. 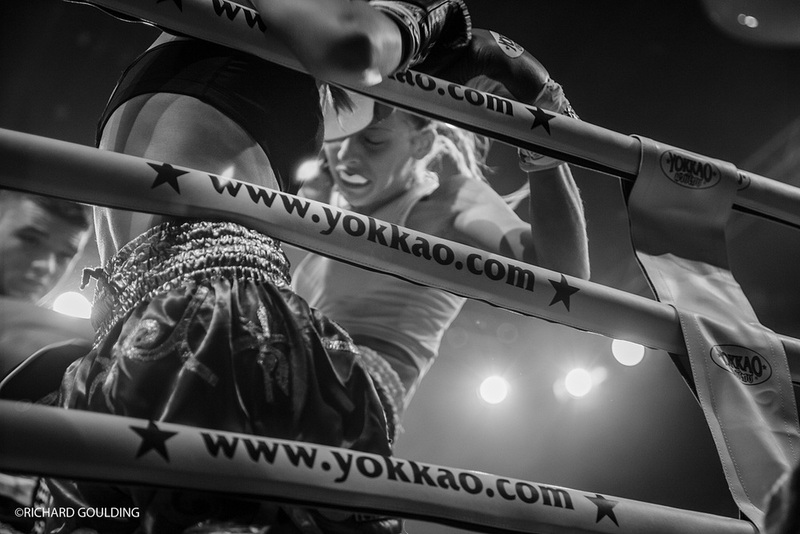 My background is as a commercial fashion and advertising photographer, and in my work I always seek out the best in people, an approach that I then used for this documentary project on fighting athletes. For the Judo project there was no intention to single anyone particular person or gender, just photograph the incredible hard work that it takes just to get to the edge of the contest mat. Gemma Gibbons should be described as -70kg British Judo player, commonwealth Gold medalist and Olympic silver medalist at London 2012. Instead she is often described as the girl who lost her mum to cancer and at the Olympic finals said I love you mum to the sky. Sarah Clark was one of the first Judo athletes I talked to about this project, she totally agreed with my desire to photograph the athlete under the baggy pyjama's the fighters wear. Even I who was familiar with all the GB Judo players found it hard from a distance to tell who was who when they wear Judo suits and at the time powerful images of Jessica Ennis where being shown in the media showing her amazing athletic figure. 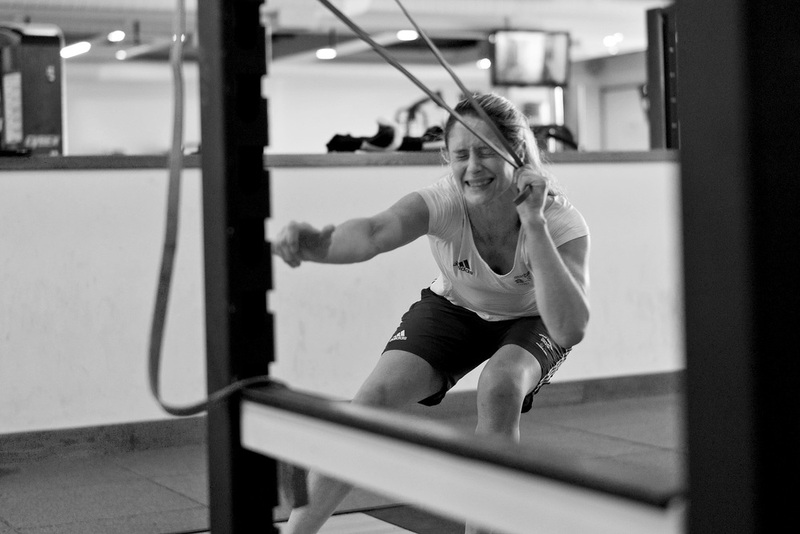 So Sarah and I were keen to rival these images and show female Judo athletes in a positive way and almost on equal terms by photographing their strength and conditioning training. 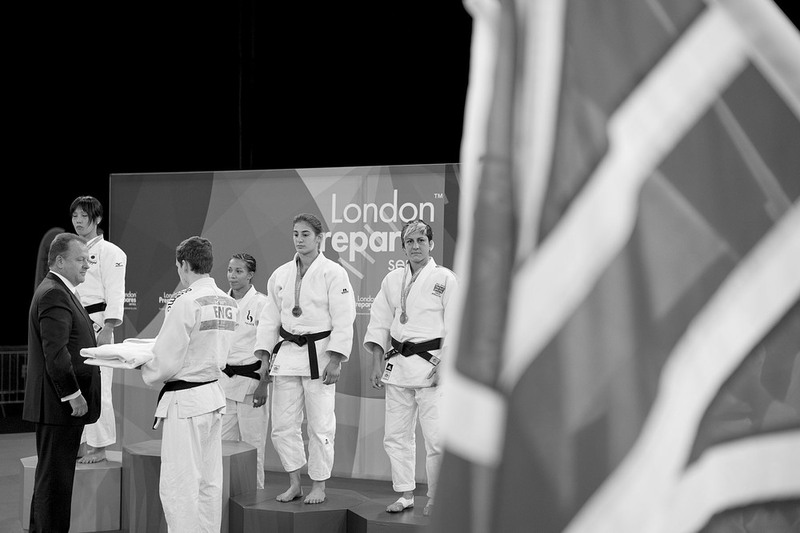 Sophie Cox is known in Judo circles as one of the toughest athletes amongst her male and female peers. 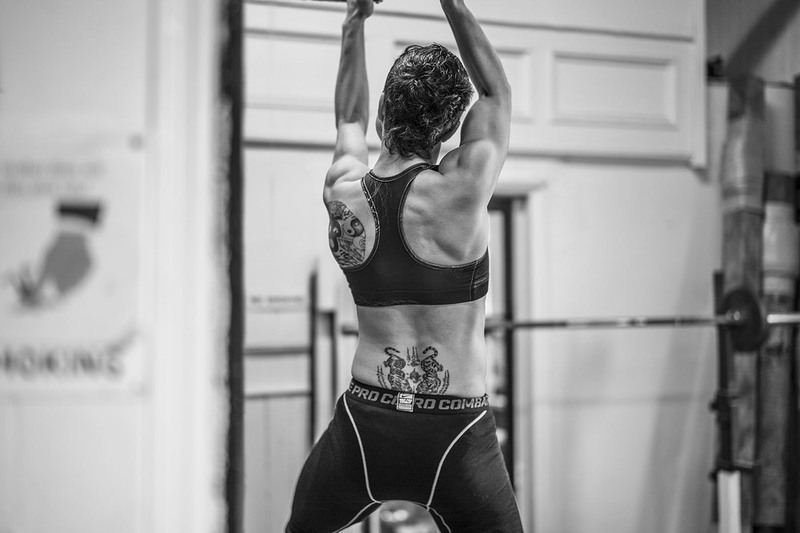 I watched her training over a period of a few years and witnessed the incredible determination to succeed, and to overcome injury. 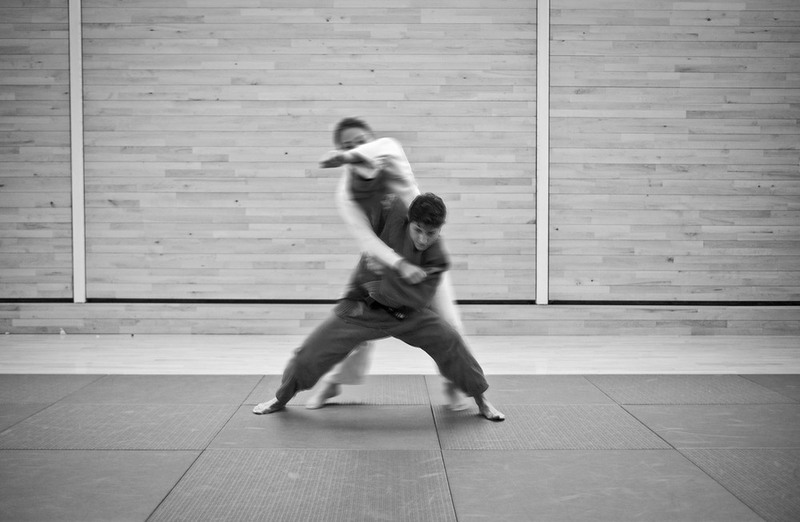 Strength and conditioning players a huge roll in Judo, one purpose is to provide body armour to protect and allow a judoka to compete at a high level month after month. The first shot her shows the hands of Sophie, the joints are blown out by the constant damage done through gripping an opponents jacket who is trying to break the grip. Sarah Adlington is incredible, nothing more needs to be said apart tom the fact that Judo allows all body types, shapes and sizes to compete both at high level and recreational club Judo. Like many sports, older Judoka end their contest days and then give back to the sport by coaching the new school. 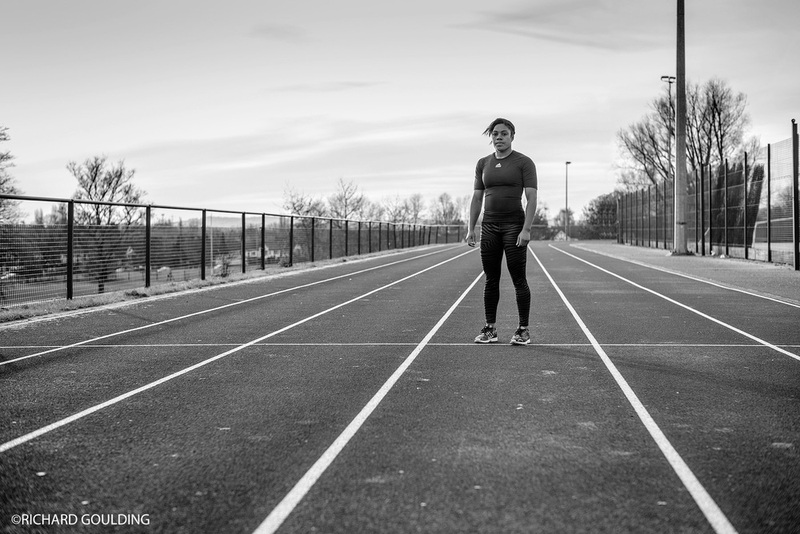 Throughout the project I had missed the chance to meet and photograph Nekoda Davis, coaches had told me about her and her contest record was building. 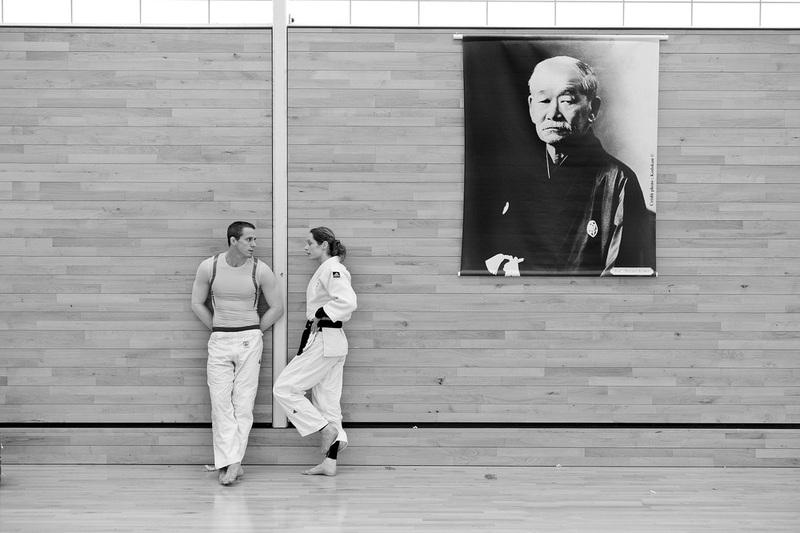 I spent half a day with her at the British Judo Centre of Excellence in Walsall and was not disappointed. 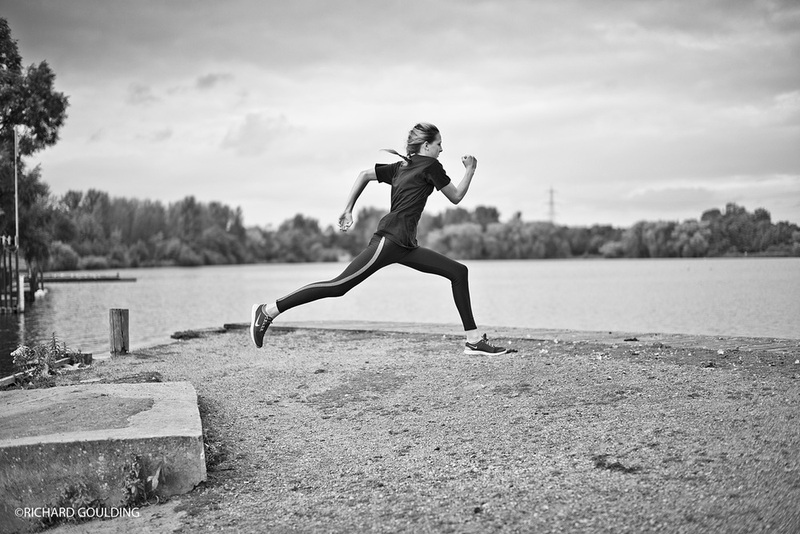 I found a mature, quietly confident but extremely powerful athlete whose focus is evident in these images. 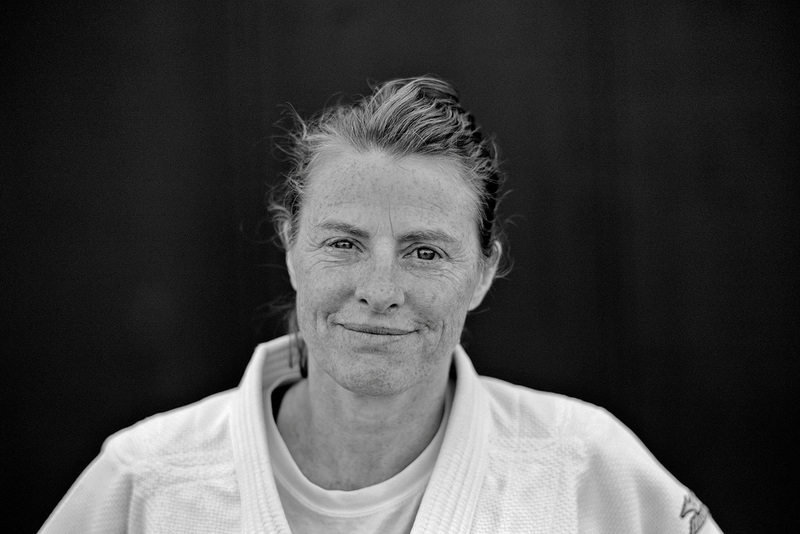 And finally, for Judo, a woman who inspired a generation of female Judo players, Jane Bridge. Jane was the first women's world judo champion when the sport was trying to get Olympic recognition. 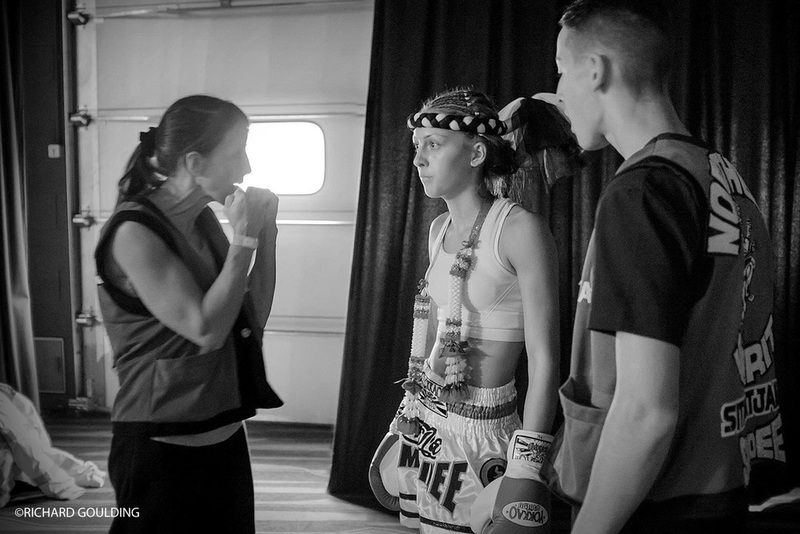 Her positivity and huge talent is evident and her coaching skills are in high demand. Twenty five years ago I photographed Lisa Howarth at a Thai Boxing event in Oldham, she went on to become world champion. 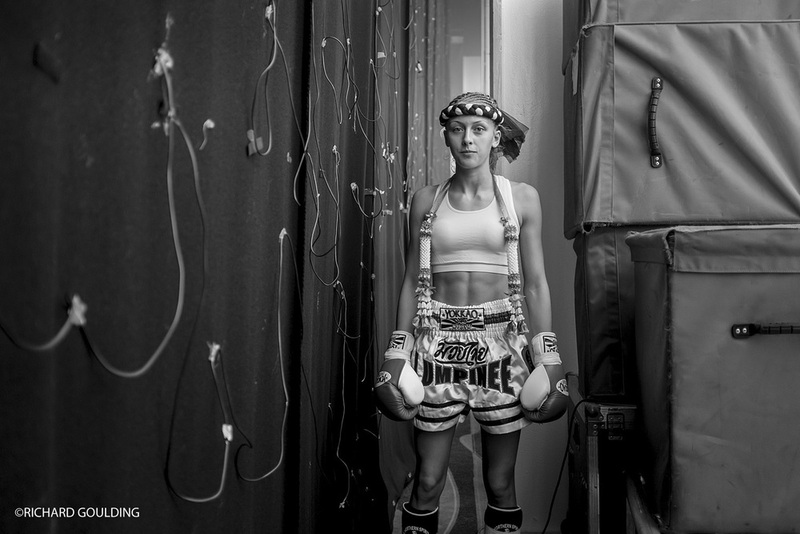 Last year I called her to say I'm working on a new book project following Judo and also other fighters and could I meet up and photograph her again. She said yes, but you might want to photograph my daughter training as well. She was right, Dakota is Lisa's daughter. At just 16 she is a junior world champion Thai Boxer. 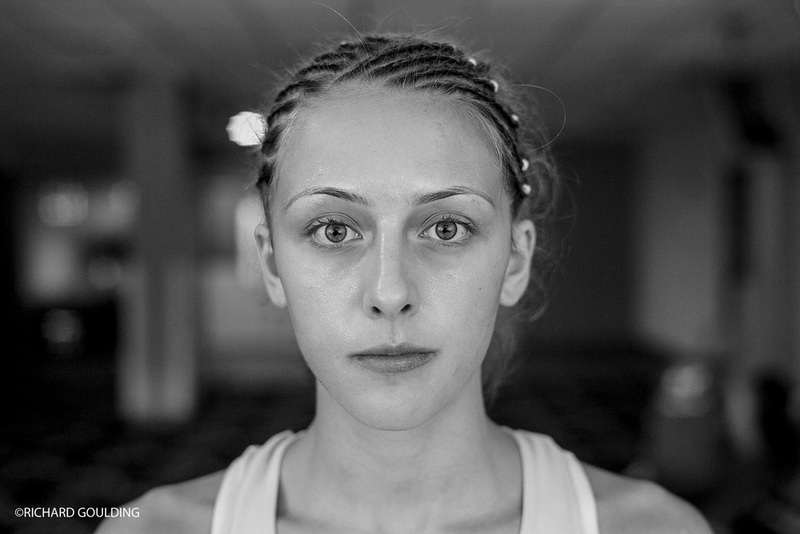 I photographed her training towards a title fight, and still find it hard to believe she is just 16 considering her ability to handle the pressure of a fight camp and the big public fight. Her success is the result of a mother and daughter team, and again a repeated theme, hard graft. 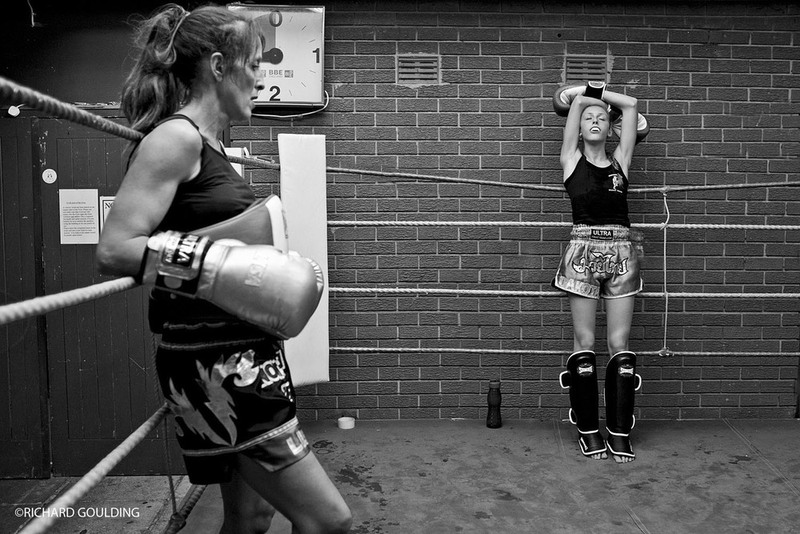 Lisa is a police woman, and her Thai Boxing club is a strong influence for good on her south Manchester housing estate. 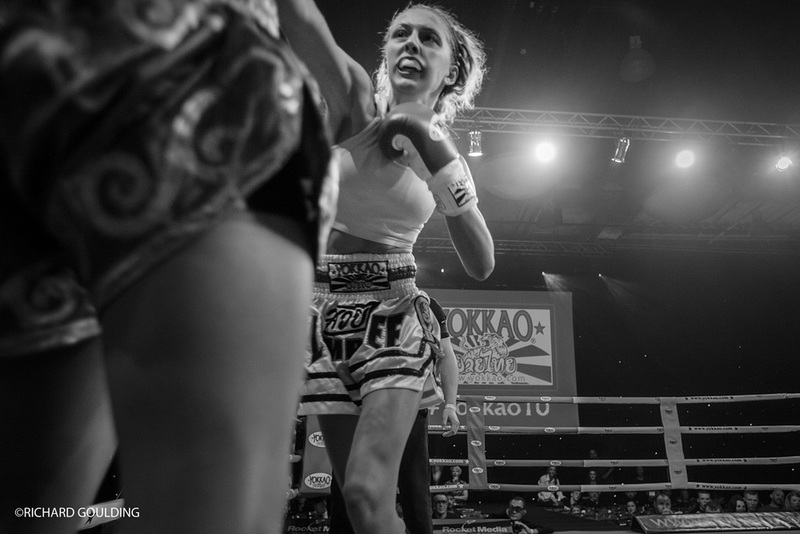 Its also rare to have a female Thai Boxing coach, which inevitably attracts other women into the sport, not just for the big fights but for the positive effects training have on mental and physical health. So, if you are considering commissioning photography, it would be great if we could have a chat and you might consider me. My approach is simple, one camera, one lens, available lighting and a quiet, documentary approach using observation to create images that tell a story. 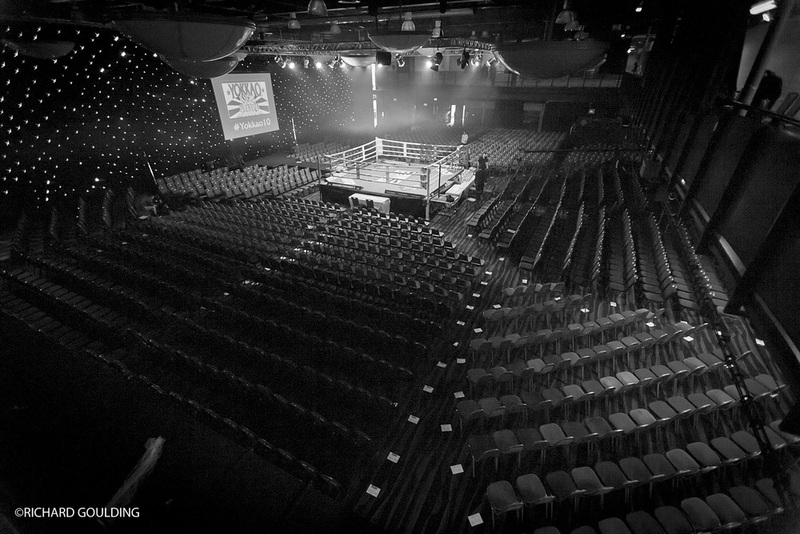 I also have an understanding of athletic sports and in particular working with high performance athletes and coaches, please take a minute to have a look around at my other work on this website.